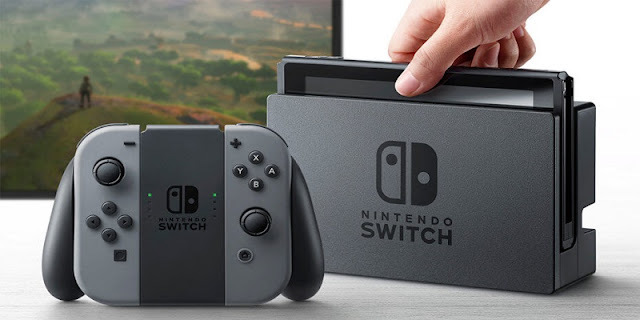 Nintendo Co., Ltd. is a Japanese multinational consumer electronics and software company headquartered in Kyoto, Japan. Nintendo is one of the world's largest video game companies by market capitalization. Nintendo Co. says its Nintendo Switch video game console will sell for 29,980 yen (about) in Japan, starting March 3.